The 1975 will be exhibiting the artwork from their forthcoming album, 'I like it when you sleep, for you are so beautiful yet so unaware of it’, with special one-off events in London and New York. 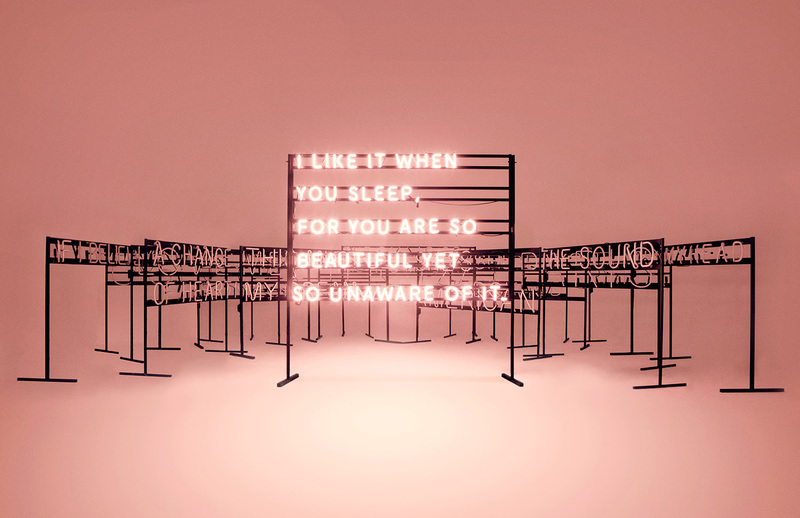 These exclusive pop up shops will showcase the full body of artwork from The 1975’s highly-anticipated second record and exhibit the neon signs behind the iconic album design in a beautiful and immerse setting. The band will be present at both events, introducing fans to the art in a unique space. There will also be number of limited edition artworks, brand new merch pieces inspired by the album’s visual identity and signed records, these will be available strictly while stocks last. 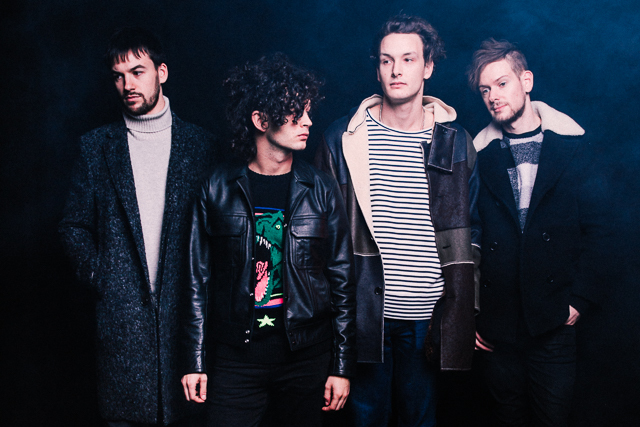 The London event is a collaboration between The 1975, Samuel Burgess Johnson and Tumblr. Tumblr IRL invites fans to scroll through the creative minds of musicians, on their blogs and IN REAL LIFE. Through this music and art series, artists paint the picture behind the creation of their work, focusing on the visuals, their inspirations and the emotions of their music. The pop up shops are located in New York’s Lower East Side and London’s Leicester Square and will be free admission.